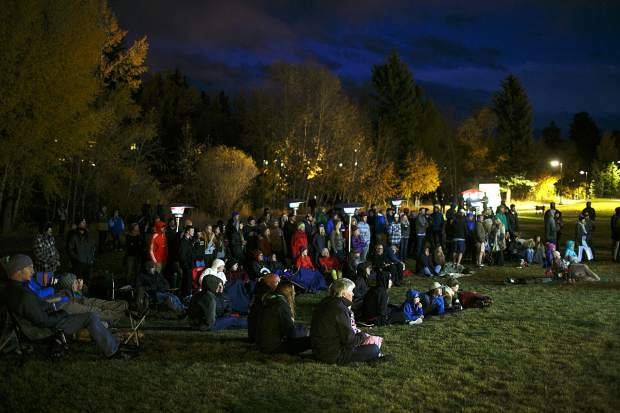 People watch the Absinthe Film's "Stay Tuned," a snowboarding film feature local olympians, on the Silverthorne Performing Arts Center lawn Friday, Oct. 5, in part of First Friday Artists Celebration in town. 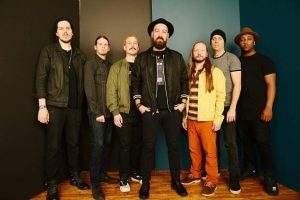 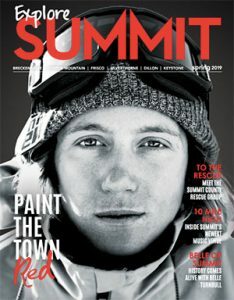 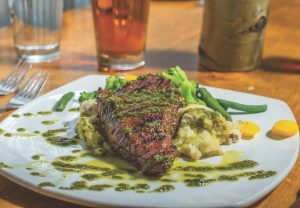 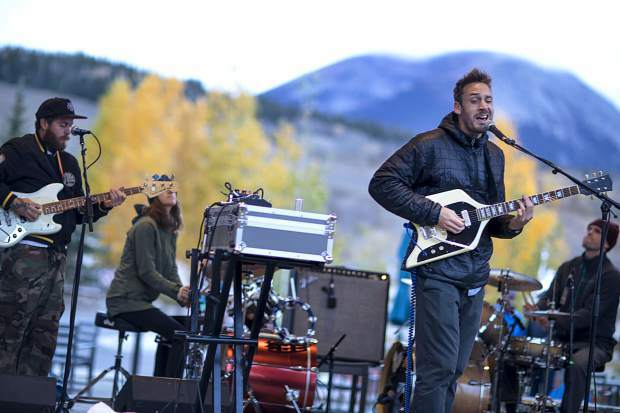 Easy Giant's Chris Emmington, who is also a snowboarder in the Absinthe Film's Stay Tuned, and the band perform on the Silverthorne Performing Arts Center lawn Friday, Oct. 5, in part of First Friday Artists Celebration in town. 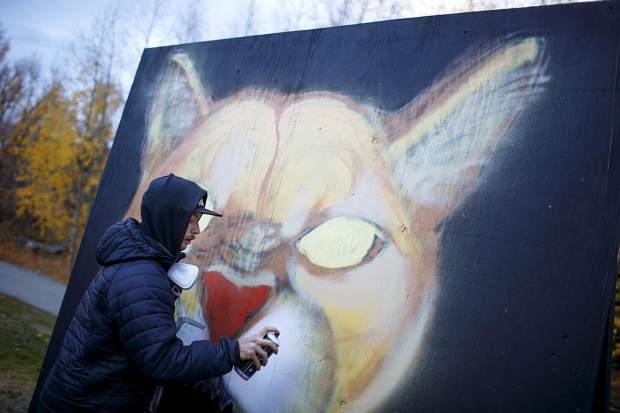 Artist Aaron Golbeck spray paints a mural of a mountain lion on a standing plywood at the Silverthorne Performing Arts Center lawn Friday, Oct. 5, in part of First Friday Artists Celebration in town. 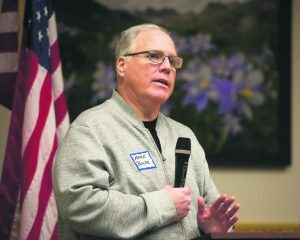 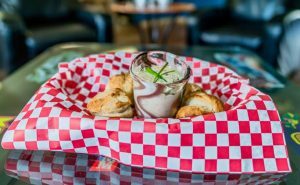 Golbeck began paiting at 5 p.m. throughout the first Friday evening event. 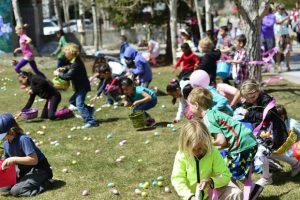 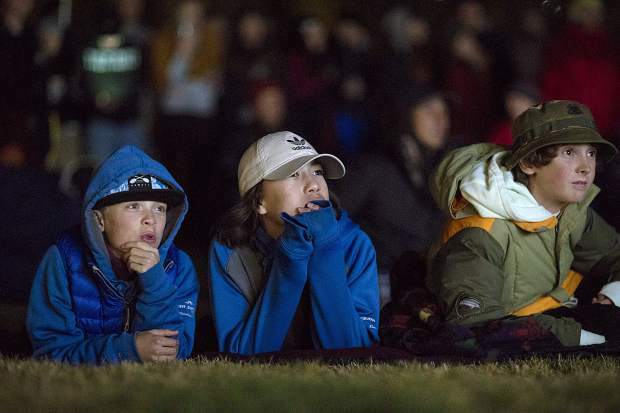 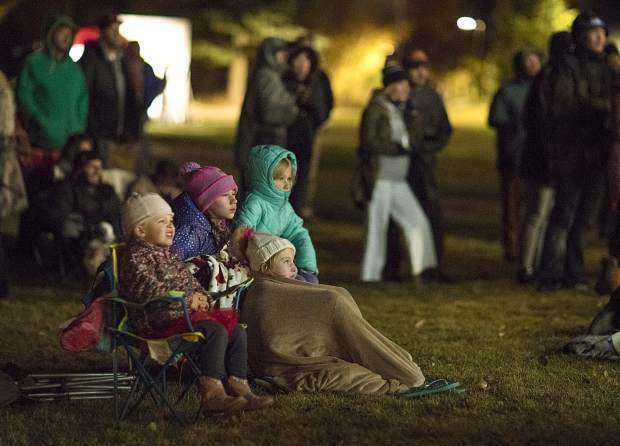 Young fans watch the Absinthe Film's "Stay Tuned," a snowboarding film feature local olympians, on the Silverthorne Performing Arts Center lawn Friday, Oct. 5, in part of First Friday Artists Celebration in town. 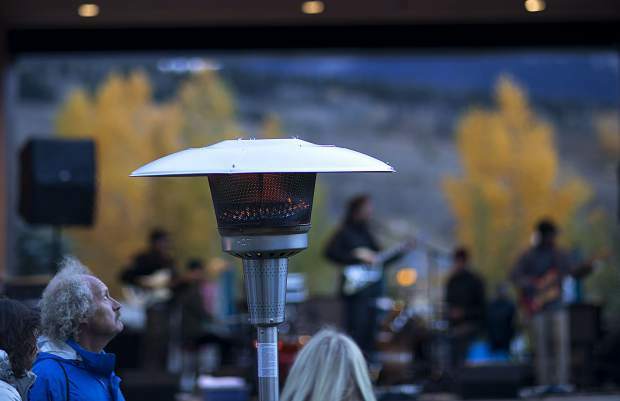 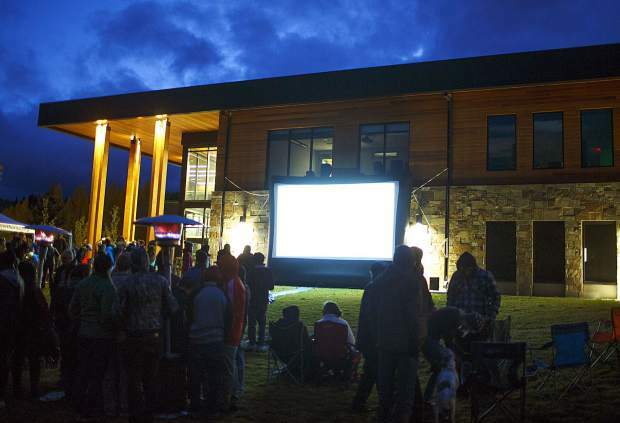 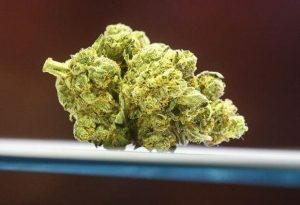 Heaters provided during the Absinthe Film's "Stay Tuned," a snowboarding film feature local olympians, on the Silverthorne Performing Arts Center lawn Friday, Oct. 5, in part of First Friday Artists Celebration in town. 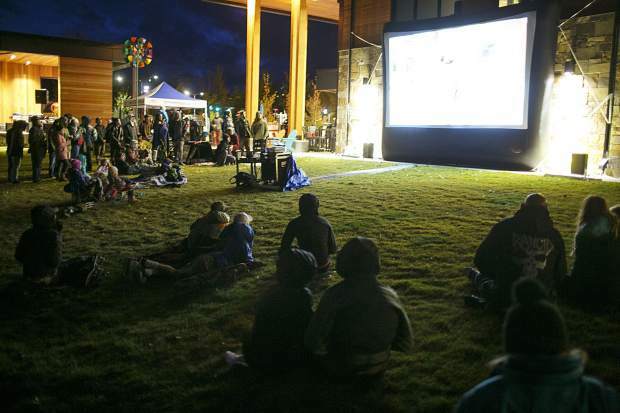 Amid cold, late-evening shoulder-season temperatures on the Silverthorne Performing Arts Center lawn, the First Friday spirit was alive with snowboarding fans viewing Absinthe Film’s new flick, “Stay Tuned.” Along with hot food served by Mountain Lyon Cafe’s food truck, fresh coffee from Red Buffalo Cafe’s bicycle-powered espresso machine and local beer, the lead singer in the Easy Giant band and the lead snowboarder of the film, Chris Emmington, made the First Friday Artists Celebration stay true in the monthly community gathering.